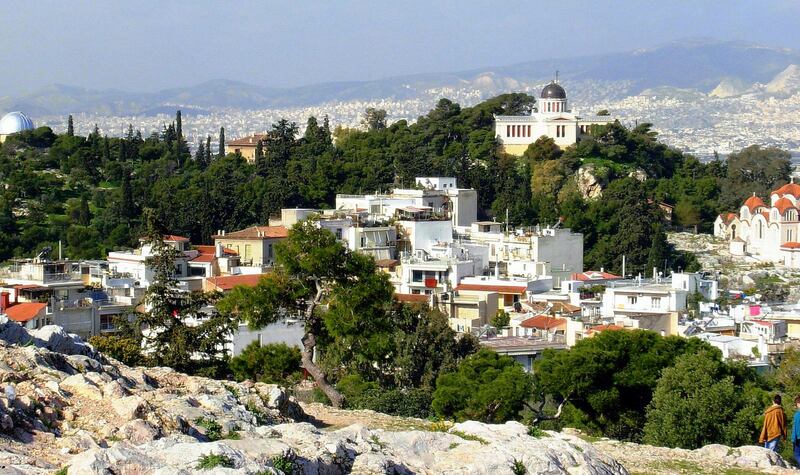 Hip Thiseio is popular for evening strolls with views of the illuminated Acropolis. Stalls at the neighborhood market sell local artisan wares like leather bags, paper lanterns and handmade soaps, and shady streets are packed with cafes, tavernas and bars. The National Observatory has vintage telescopes on display and offers tours, while the Herakleidon museum hosts art and science exhibitions.